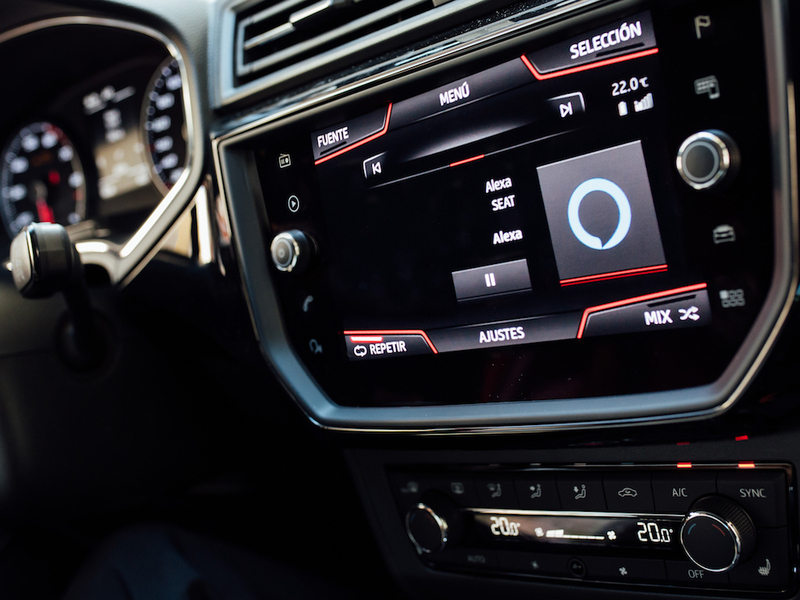 Seat is rolling out its in-vehicle Amazon Alexa voice service to Android users in Spain, Italy and France. The brand has already rolled out the service on 2019 model year vehicles in UK and Germany and is continuing the roll-out to provide customers with access to a host of functionality. The service can be accessed via the Seat Media Control with Amazon Alexa app for the Ibiza, Arona, Leon, Ateca and the new Tarraco. This provides drivers with voice control over a number of key functions including playing music, navigating to points of interest, requesting personalised news or finding the nearest Seat dealership. Driver just need to press the control button on the steering wheel and speak. The carmaker said the integration of Amazon Alexa helps to strike a balance between useability and safety.